I began knitting just over a year ago and I am always looking around for new and free patterns to try out. I love knitting as both a pastime and as a practical skill; knowing that I can make my own clothing and accessories is incredibly satisfying. This year I didn't have to buy a new winter hat to go with my new coat - I just knit one. The total cost was $3 for wool and a few nights spent knitting. Right now I have a knitting "To Do" list that is miles long and I have two or three unfinished projects on the go. As with the many creative projects I am working on, sometimes starting/completing a knitting project is all about having the right amount of motivation and inspiration. This week my inspiration and motivation were sparked by my nephew Earl's upcoming birthday. Earl is turning five years old this week and I decided to knit him a gift that reflected one of his favourite things: farming. Living in the country, my nephew is definitely an up and coming country boy who regularly rides on tractors with his dad, collects John Deere farm toys, and owns a pair of cowboy boots! I found a perfect (and easy!) 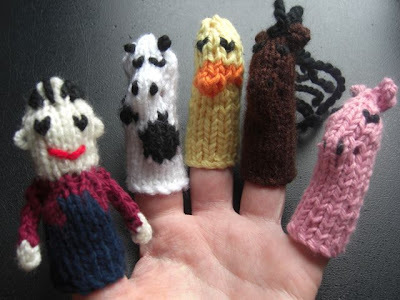 farm knitting pattern online: Farm Finger Puppets. There are five characters to create (one for each digit!) and each one takes about an hour or so to make, depending on skill level. Farmer, Dairy Cow, Duck, Horse, and Pig. The Duck is by far my favourite. I only started knitting a year ago, so often while working on a new project I have to learn new techniques as I go. For the finger puppets, I learned how to knit an I-Cord, do a Make-1 Increase, and finish with a Mattress Seam. 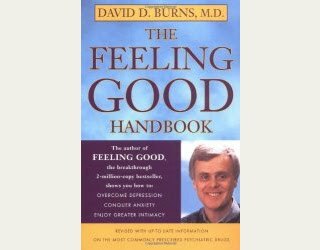 By no means can I execute any of these new techniques perfectly or do I have them completely memorized, but working as I go, I am able to get the basic idea enough that I can complete a project and be proud of it. I have a feeling that being an expert knitter comes with years of practice, so until I get to that point, I happy to know that I am able to learn the basics free and easily online. No project is off limits! Will a five year old in 2010 even like these finger puppets? I definitely think they are adorable, but I am not sure what children think of toys that don't blink laser lights, or make loud noises at the press of a button. These might not be a technologically advanced toy, but they are simple, cute, and hopefully will spark some ideas in my nephew's imagination. I love this blog it is very entertaining and cheerful not to mention some great recipes and crafts. 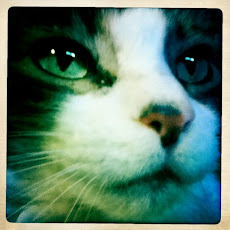 jl, i love your blog. i just discovered it and i can't get enough. okay, i would love to buy a set of finger puppets from you. now, i'm not very savvy on line and i may never find your blog again (i know, it's pathetic but true). not even sure if you know who's writing this - well it's me, nadia - you know, you left me behind at work and you north to enjoy a beautiful life!